We are located in the beautiful town of Danvers, MA, servicing all of the North Shore. The team here have been providing exceptional veterinary services and compassionate care to their clients for more than 30 years! The hospital has 6 full time veterinarians and 3 part time veterinarians, as well as a support staff of 20. Between us we have a pet family that consists of 37 dogs, 41 cats, 4 horses, and 17 exotics. We understand the human-pet bond and what our pets mean to us! 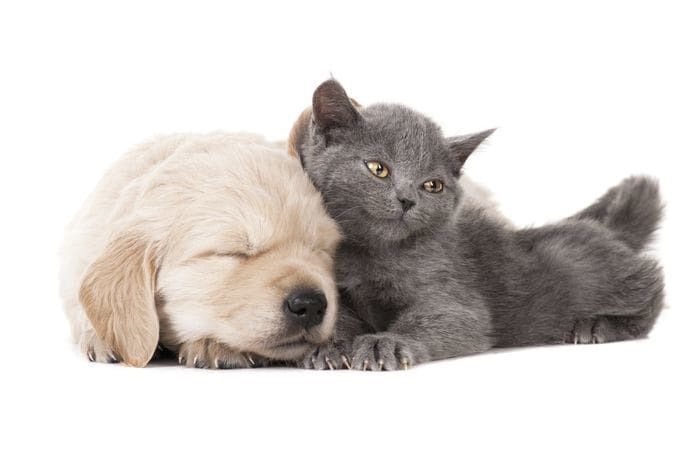 We are here to provide your beloved pet with all their health care needs. Our practice philosophy is to care for your pets as if they were our own! 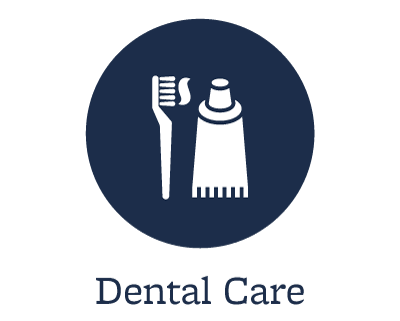 Our purpose is to practice high quality medicine and to efficiently service our patients and clients as well as the community. New patients are always welcome! Please come by for a visit. We would love to meet you and your family of pets! 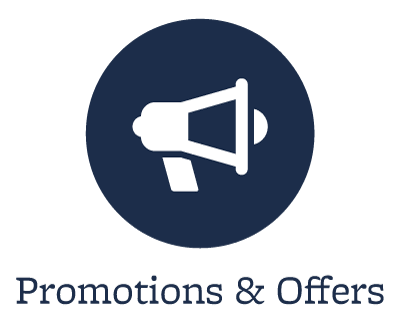 Please click here to email us at danvers@nvanet.com. The Danvers Animal Hospital is a state of the art facility with many years of experience in general medicine, emergency care and surgery. 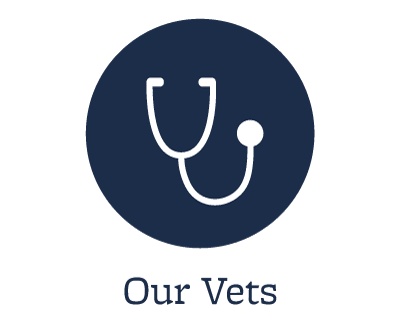 We strive to help your pet maintain a healthy, happy life through general medicine, nutritional counseling, dental care, spays & neuters, internal medicine, and full diagnostic procedures. Our specialized services include digital radiographs, ultrasounds, digital dental xrays, orthopedic surgery including ACL and patella luxation, soft tissue surgery, exotics, and international pet travel. Our facility is open 7 days a week and offer very convenient hours of operation. We are proud to take an active part in our community! At Danvers Animal Hospital we understand the need for partnership between rescue organizations, community, and veterinary hospitals. That is why we have partnered with several non-profit rescue organizations in the area including Strays In Need and The Service Dog Project. We also care for, when we are able, the injured wildlife in our community.